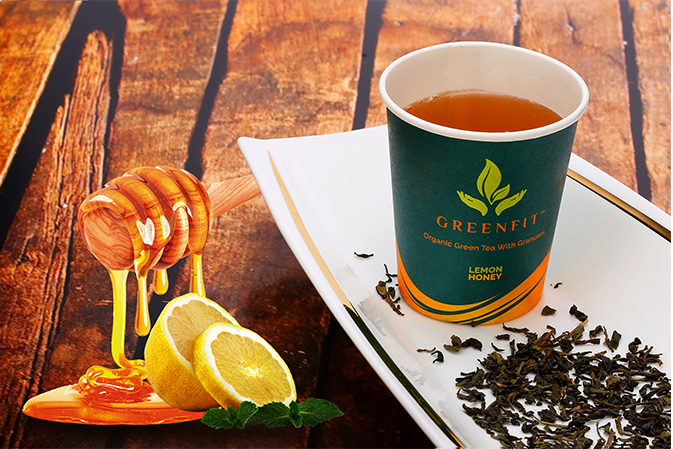 Lemon and honey is a popular combination and a favourite among tea lovers! What’s even better when the two are mixed with green tea! 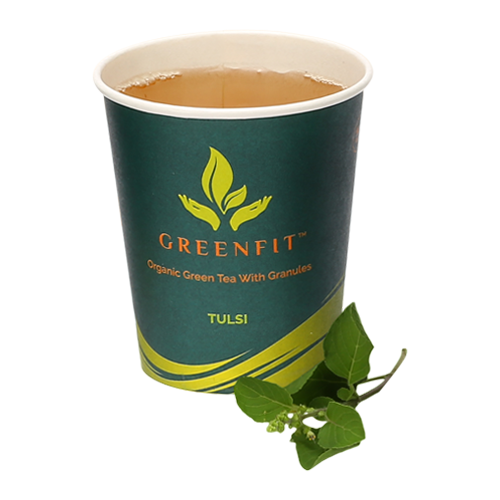 Their blend with green tea is best for reducing fat content from the body. 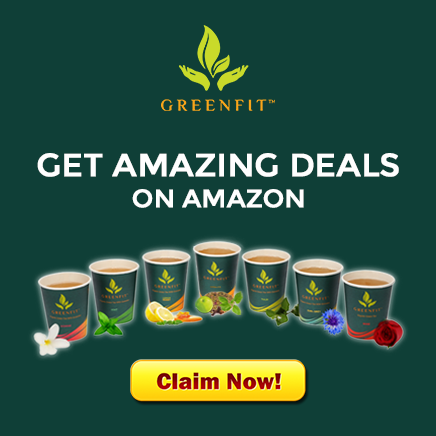 Lemon honey green tea brings along several health benefits. It increases peristalsis, relieves constipation, helps in detoxification of the body owing to the presence of glutathione, that also reduces signs of aging and helps to get rid of morning breath. 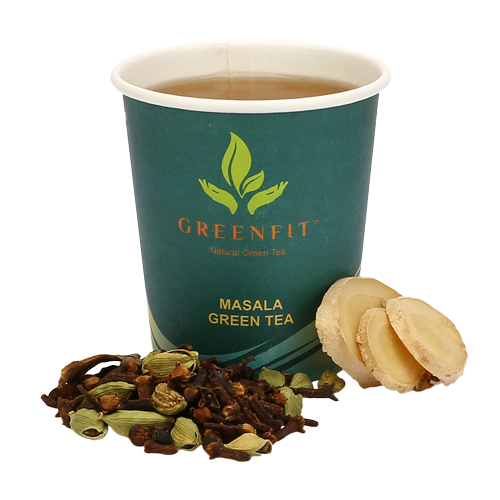 Time for you too refresh and detoxify your senses by brewing that perfect cup!